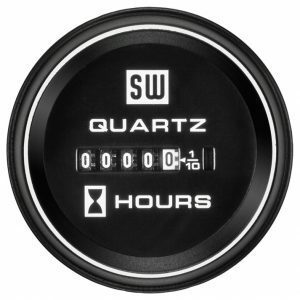 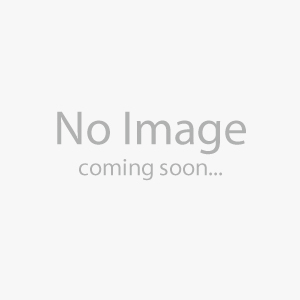 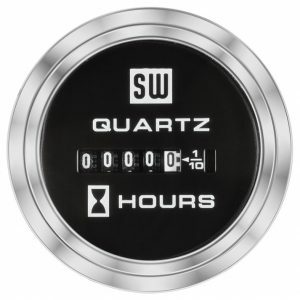 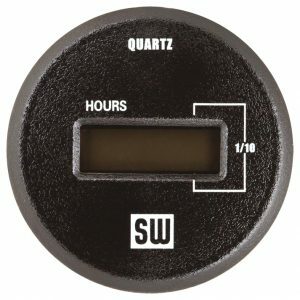 83000 Series Stewart Warner DC hourmeters feature Quartz movements for 10-80 VDC applications and units that cosmetically match our Deluxe and Heavy Duty lines. 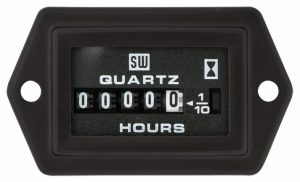 86000 Series SW LCD hourmeters are sealed severe duty units, designed from the ground-up for reliable performance for 7-56 VDC applications. 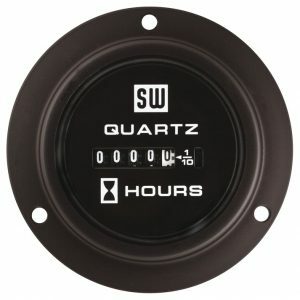 Rugged and reliable, we have an hourmeter for virtually every application that is accurate within ± .02%.